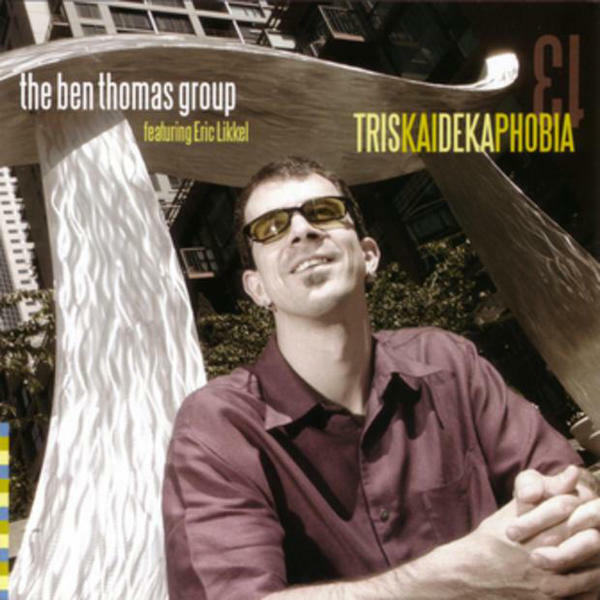 Triskaidekaphobia | Ben Thomas plays the vibes and bandoneon, and composes music. Ben Thomas plays the vibes and bandoneon, and composes music. The mysteries on this disc are many, and all are fun to hear. 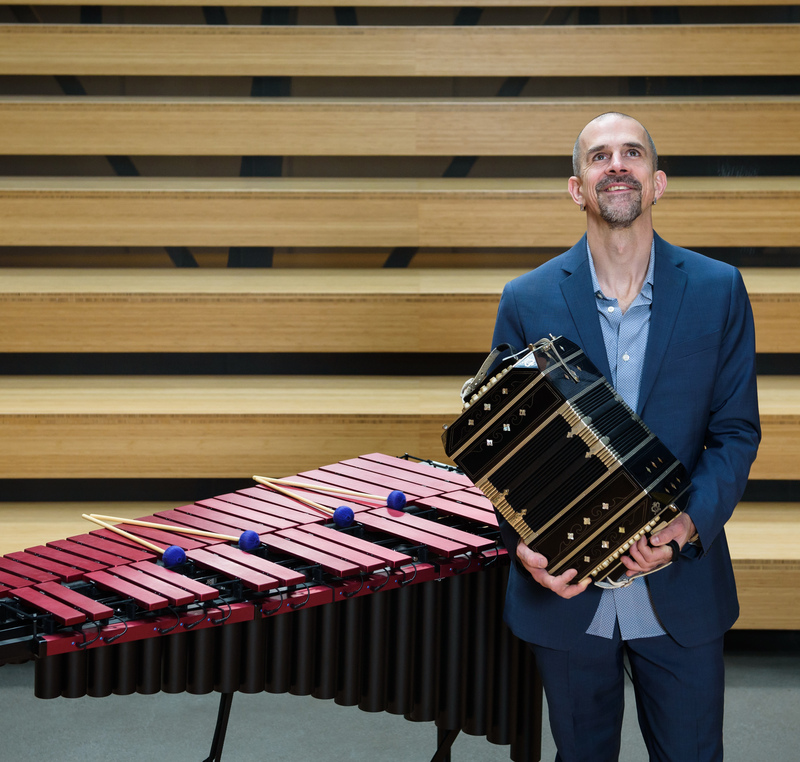 By intermingling jazz with tango, chamber music, funk and music from Cuba and Brazil, vibraphonist/composer Ben Thomas presents music that is both challenging and captivating. The combination of vibes and clarinet used by Goodman/Hampton and Dolphy/Hutcherson continues to offer a wide range of timbres for composition and improvisation, with Thomas and clarentist Eric Likkel taking it an additional direction. “Triskaidekaphobia” is full of movement and vitality that will engage through many listenings.